The Vela Cloud provides institutional execution and data services on-demand, offering dynamically scalable trading and pricing services from anywhere. Delivered over the internet, the platform can leverage our extensive market access and data coverage to provide a comprehensive solution for integration into any application. 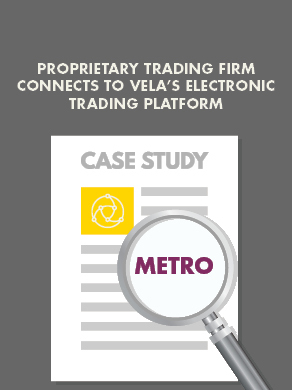 Vela’s Cloud enables easy and efficient integration of trading and market data services into any application to enable simplified, cost-effective access to more informed trading and investment decisions. TradeStation customized our white-label ready platform into an award-winning tool for direct access online futures trading – making them a top destination for futures traders. By utilizing the agriculture market data in the City API, Vault Dairy created an analytic dashboard that combines production information, hedging positions and marketing pricing with "what-if" analyses to empower dairy farmers to turn data into a cash cow. Please complete the form below to have a Vela representative contact you via email or phone.